Japanese Knotweed UK Map: How close is it to your home? Industrious, hard-to-kill and widespread are just three words that you could use to describe Japanese knotweed. Initially introduced to the UK by horticulturists in the late 19th Century, this foreign plant grew faster than the Victorians knew how to handle, but they did not see it as a threat – in fact, they considered it to be quite the opposite. The strong, almost woody stems of the Japanese knotweed grew up to 20cm a day: a rate previously unheard of. At a time of intense industrialisation and construction, this hard-working plant proved to be extremely useful. Soon scores of these plants were lining the gardens, shoring up banks along prospective railway lines and being enthusiastically shared between gardeners. Despite the alarming rate at which this new discovery grew the Victorians believed that they had it under control. Their confidence was derived from the fact that only one gender of the plant was imported. Gardeners and scientists applauded themselves with their ingenuity in gaining control over such a useful organism, but they hadn’t considered the possibility that this alien plant might have another way of reproducing itself. Known in some horticulturist circles as ‘the largest female in Britain’; to this day, every single Japanese knotweed plant exists as a clone of the original female plant that was brought to Britain well over 100 years ago. The plant’s impressive dispersion across the country can be contributed to its construction on a cellular level. Fragments of the plants’ roots, known as rhizomes, are all capable of travelling far from their source and growing into entirely new plants by themselves. Japanese knotweed has since been designated as an invasive plant by the UK government making, improper disposal or transporting of it a criminal offence. That hasn’t stopped it spreading further across the UK, with only settlements in the Northern most region of the countries remaining unaffected. It’s difficult to pin down how far the plant has spread, as knotweed often remains dormant in root systems beneath the ground during colder months. An infestation discovered in the lead up to the London 2012 Olympics led to the government shelling out an estimated £70 million, whilst Swansea has been besieged for decades with the local council struggling against an ever-expanding 250 acres of knotweed. Costs for Japanese knotweed removal vary depending on the area that has been affected and the form of treatment that you opt for. In order to manually remove the rhizomes from beneath 4 square yards of the ground you would have to dig up 20 square yards. Take into account the removal of any paving or pipes and the costs could be up to £1,000 per visible square yard. Another option is to attack the plant with an industrial-strength weedkiller. Although this option is undeniably cheaper it’s a long-term solution—the costs of around £2,000 to £5,000 are spread out over a number of years. These may seem like big investments but it’s better than simply ignoring your problem. Left unchallenged Japanese knotweed can spread like a virus across land and into buildings, leeching anywhere from 5-20% off the value of your home. 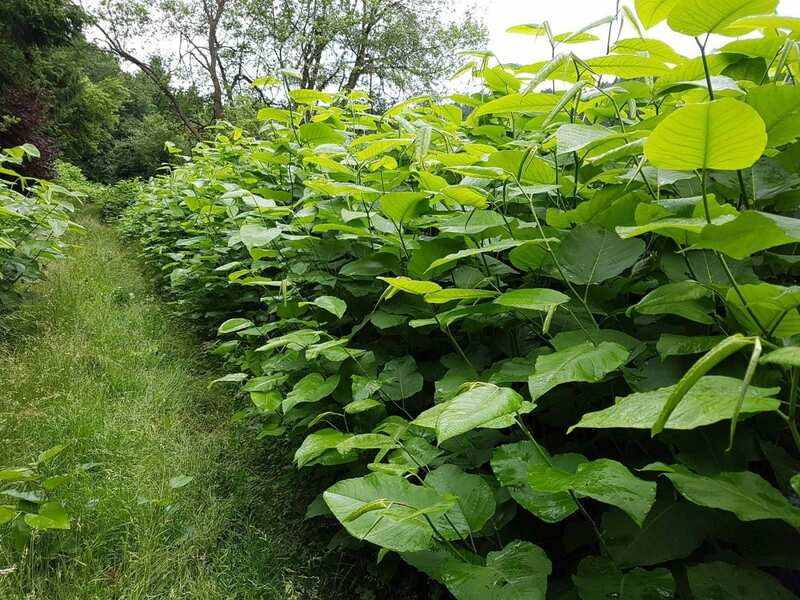 We can help identify your potential knotweed problem and hire a professional team to remove it, in some cases we can even recover your costs. If you think you might have Japanese knotweed in your garden, or on your land, then please send us an email to knotweed@cobleys.com or call us on 0151 242 9050. If you have knotweed or suspect it to be a problem, whether you have had treatment or not, contact us for free, no obligation advice. You could be due significant compensation. 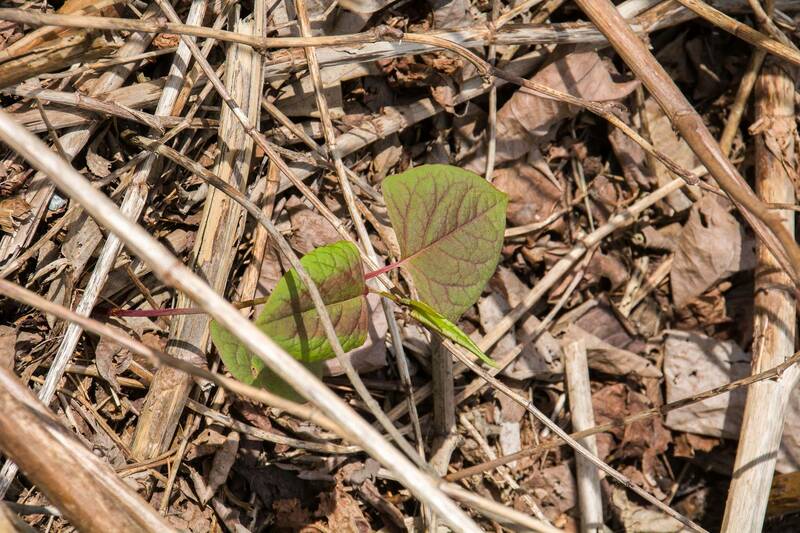 If you have pictures of your suspected knotweed problem, upload them here.